Motocross jerseys, jackets, vests, team wear | Bison Sportswear. A smell of petrol does not let you sleep? Now we are not talking about the issue of arson, but about the harsh guys and the sharp girls who have fallen into the spell of motocross. Motocross is an amazing sport. One would say that this is just such a motorbike ride, but you’d be surprised. Drive a lap on the track and you will be wet as a drowned rat and shaken like a jackhammer. Also motocross requires quality jerseys, vests and jackets. Without them, the proper motocross spree would not worth it. 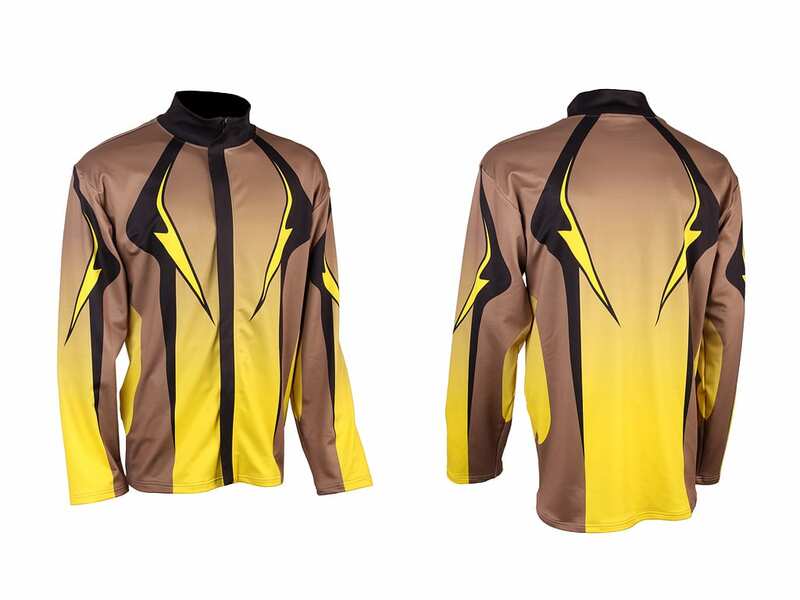 Motocross jersey is manufactured in CLASSIC and RAGLAN pattern. We also produce the RAGLAN pattern in Profi design with a ventilation mesh at the side of the jersey. This solution brings a substantial comfort increase of the motocrosser mainly in the sweltering days. 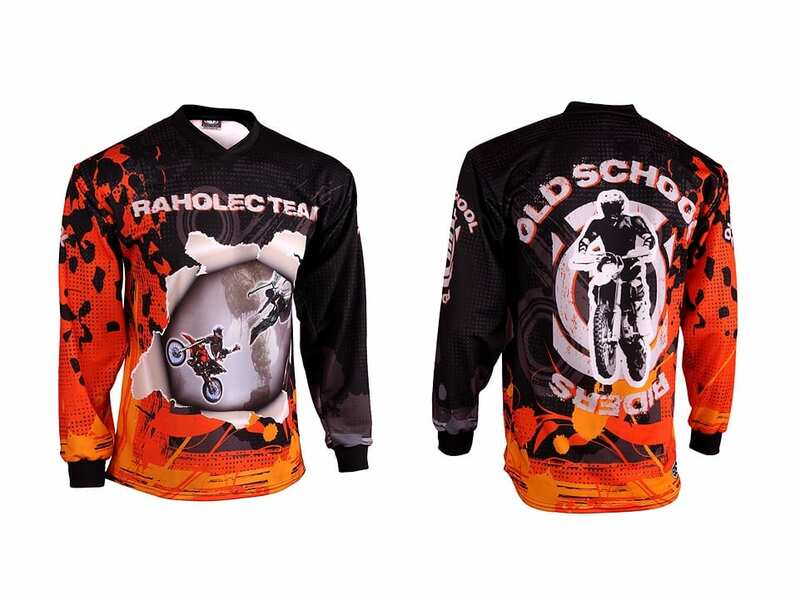 Motocross jersey is manufactured with long sleeves finished with a knitwear. You can also choose from new, attractively designed patterns. 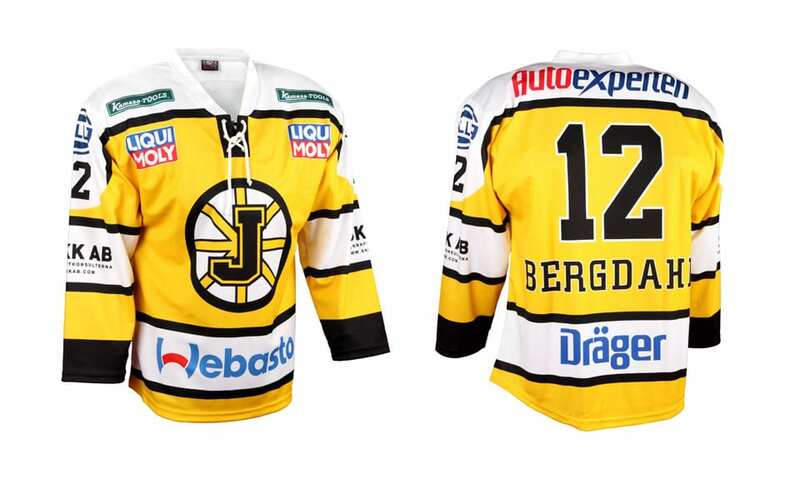 You can also choose the type of collar, font, and numbers on your jersey. It is possible to manufacture the jerseys from following materials: CANADA 155 gr., CoMo 160 gr., LION 160gr., KOSTKA 145 gr., BÁRA 145 gr. and O-Zone 170 gr. The basic jerseys and undershirts size can be determined using size tables. More information about materials can be found here. Information on the price can be found in the price list. Motocross vests are made of very fine polyester knitwear, namely the Filet 230Gr material. This material is highly elastic and perfectly surrounds your body. High quality material along with unique pattern design ensures comfortable feeling when wearing. The main advantage is the possibility of full sublimation printing and the perfect alignment with the team jerseys. The result is a professional appearance of the vests which will satisfy even the most demanding customers. The basic vests and undershirts size can be determined using size tables. More information about materials can be found here. Information on the price can be found in the price list. 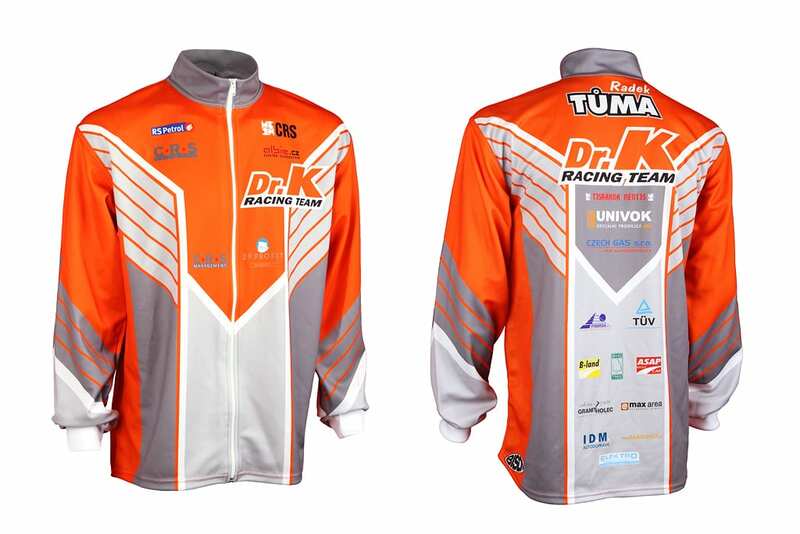 Motocross jackets are manufactured from very fine polyester knitwear Filet 230gr. High quality material along with unique pattern design ensures comfortable feeling when wearing. 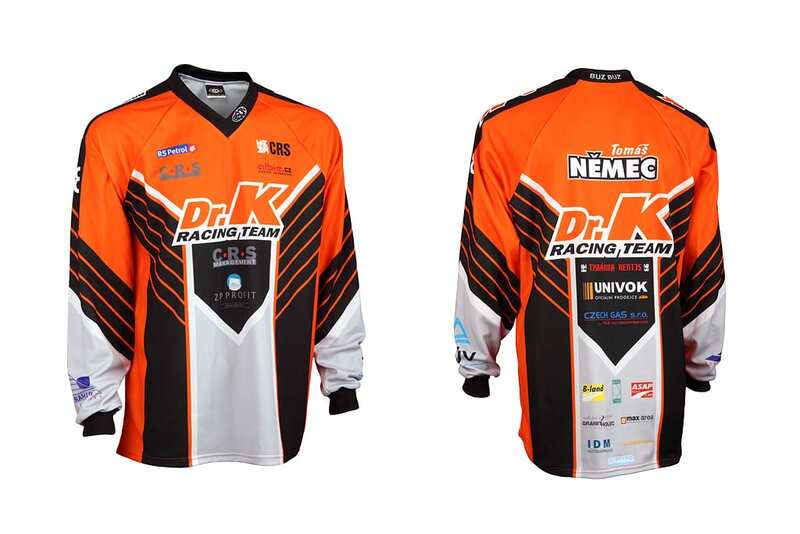 The main advantage is a possibility of full sublimation printing and thus the perfect alignment with the team jerseys. The basic jackets and undershirts size can be determined using size tables. More information about materials can be found here. Information on the price can be found in the price list. Pokud si nevyberete žádný model dresu z naší nabídky pro motokros, nebo požadujete dresy v originálním designu,můžeme v našem grafickém studiu společně s vámi vytvořit dresy podle vašich představ. Příprava grafického návrhu je zdarma. Samostatná výroba se vždy uskuteční až po odsouhlasení vzorků nebo tiskových náhledů. V případě ztráty nebo zničení vašich současných dresů vám rádi zkompletujeme neúplné sady zhotovením podobných dresů tak, abyste i nadále mohli tyto dresy používat.